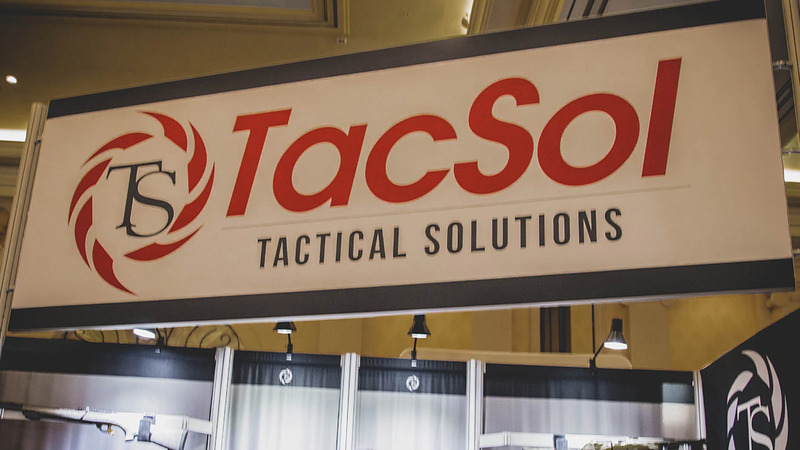 Tactical Solutions brought some of its latest products to the SHOT Show floor, showcasing its X-Ring VR rifle series, Paclite TSS and Aeris Suppressor. 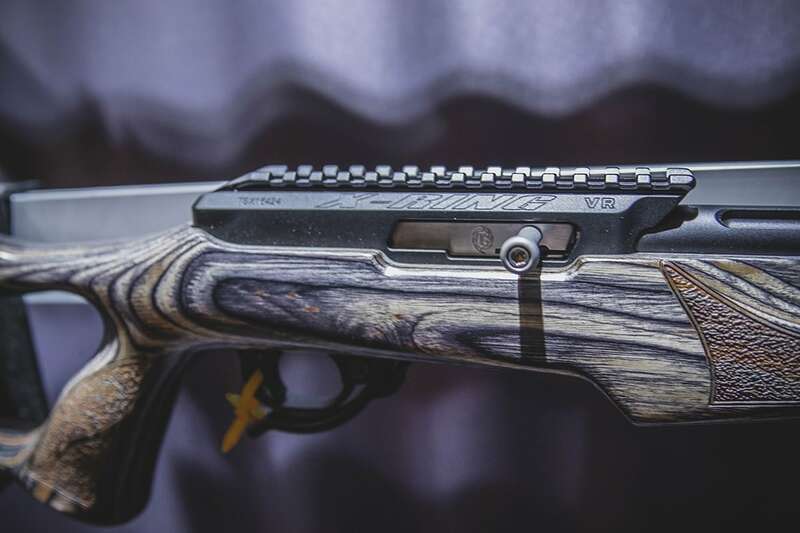 The X-Ring VR series is a rimfire rifle featuring a lightweight, aluminum .920-inch barrel paired with a billet aluminum receiver. 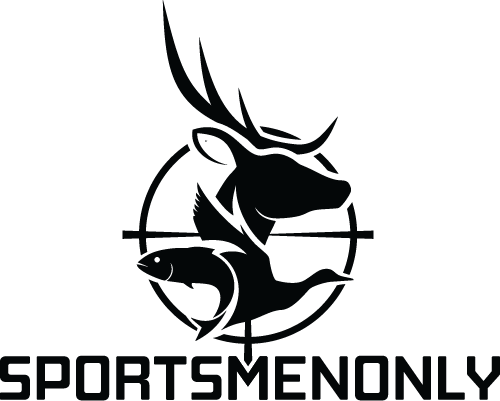 The rifle offers left or right-handed charging, which sets it apart from other rimfires, according to the company. The XR series comes in a variety of finishes to include matte black, silver, quicksand, gun metal gray and matte olive drab with the consumer’s choice of standard, open sight or SBX barrel options. 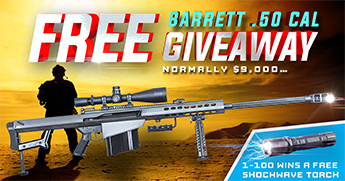 Stock options include Vantage R5, Magpul X-22 Hunter or Hogue Overmolded stocks. The X-Ring VR weighs in between 4 and 5-pounds, depending on stock set-up. The X-Ring VR is priced between $985 and $1,110 depending on setup. 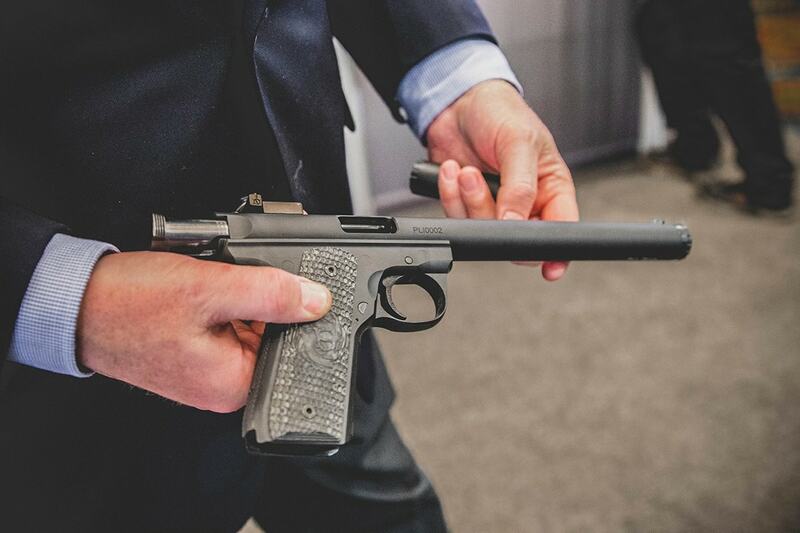 The PacLite TSS is also new for SHOT Show, bringing a .22 Long Rifle, integrally suppressed upper to market. The PacLite TSS features an upper designed to work alongside the Ruger Mark I, Mark II, Mark III and the 22/45 series pistols. 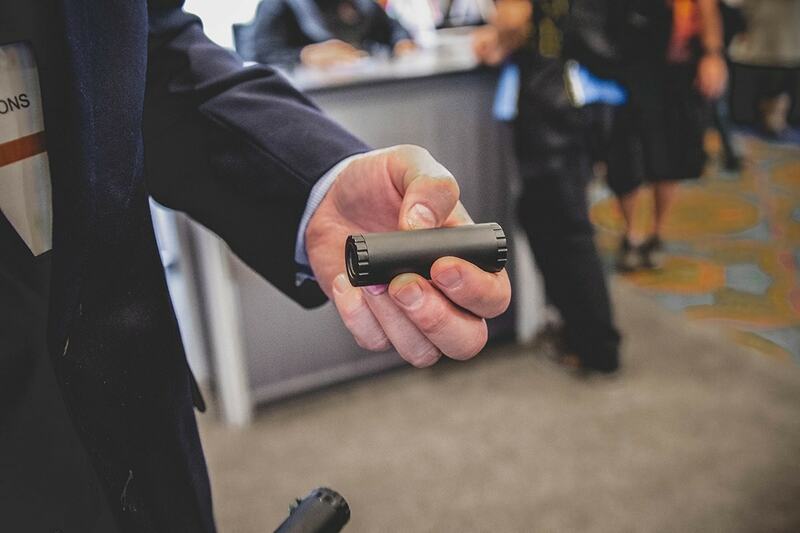 The PacLite’s internal suppressor is unique in that it brings a fully user serviceable design to consumers built with the company’s patented split tube design. Weighing in at just 11-ounces, the pistol’s barrel’s uses an aluminum construction with interlocking titanium baffles for easy disassembly. The PacLite TSS starts at $599. Rounding out the new digs from TacSol is the Aeris suppressor. 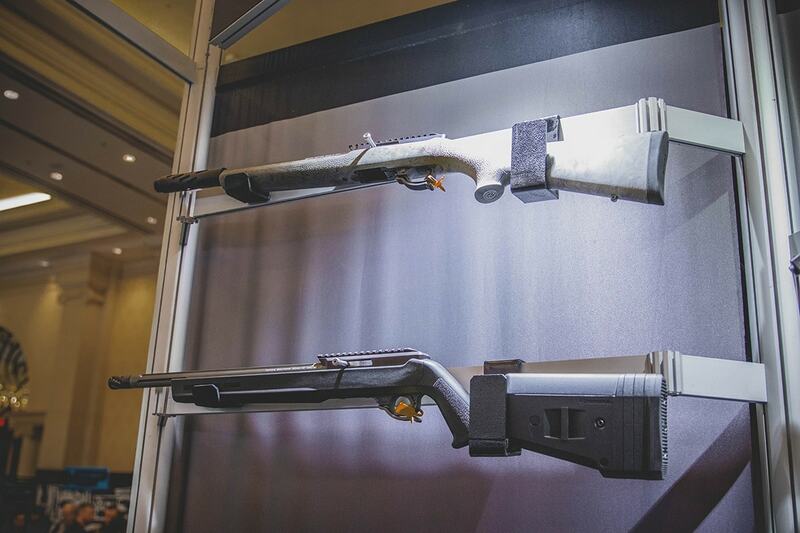 Tactical Solutions says the Aeris has been in development for years, with the company excited to finally showcase it at SHOT Show. The Aeris is a lightweight yet durable suppressor machined from titanium and stainless steel. Using the same split tube design as the PacLite TSS’s suppressor, the Aeris is user-friendly with an easy to disassemble construction. Tipping scales at 3-ounces, the 1-inch overall diameter Aeris works with .22 Long Rifle, .22 WMR, .17 HMR and .17 WSM. The Aeris retails for $297. 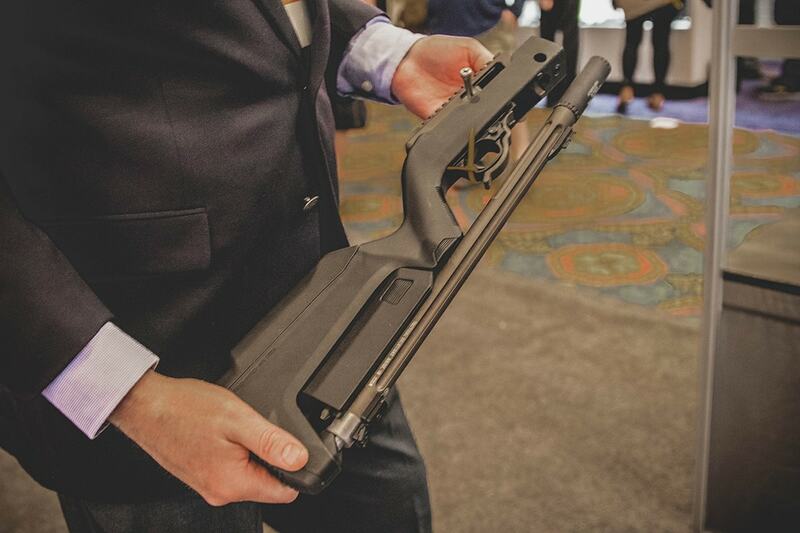 The post Tactical Solutions shows off new products at SHOT Show appeared first on Guns.com.